Edward lost 20 Pounds and 3.5 Inches off his waist! Tania toned her backside in just 6 weeks! Some of the workouts you can do on the Pilates Power Gym. 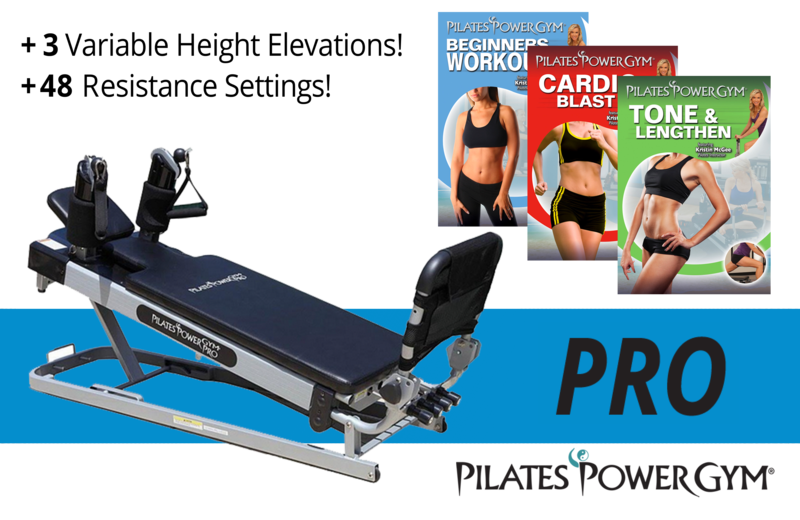 The Pilates Power Gym Express Workout! 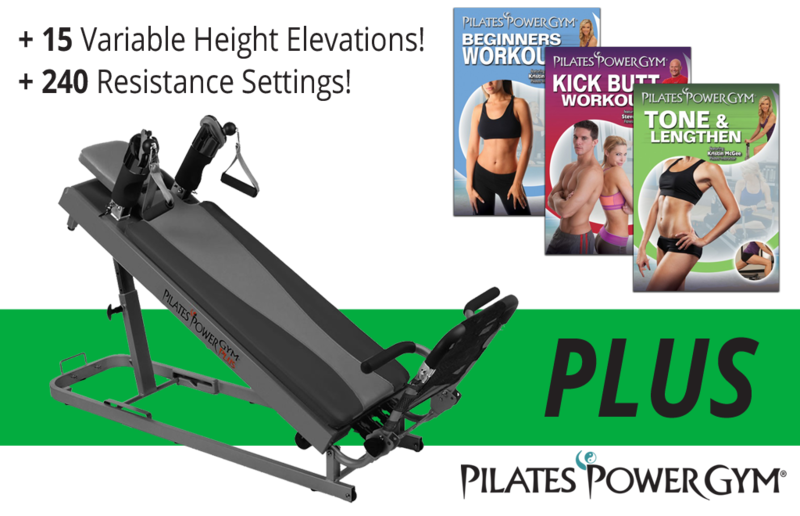 We have four special offers for the Pilates Power Gym Pro® and Plus® units available, so you can select the one that will help you best meet your fitness goals!